Fast, reliable, saving you time and stress. Supplying IT hardware has been at the core of ECS since our early beginnings at the start of the 1980’s. Although technology has changed radically since, our commitment to supply our customers with quality equipment has not wavered. We still operate today against the same standards which forced us to begin manufacturing our own computers in the 1990’s and lead to the creation of the ECHO computer range. 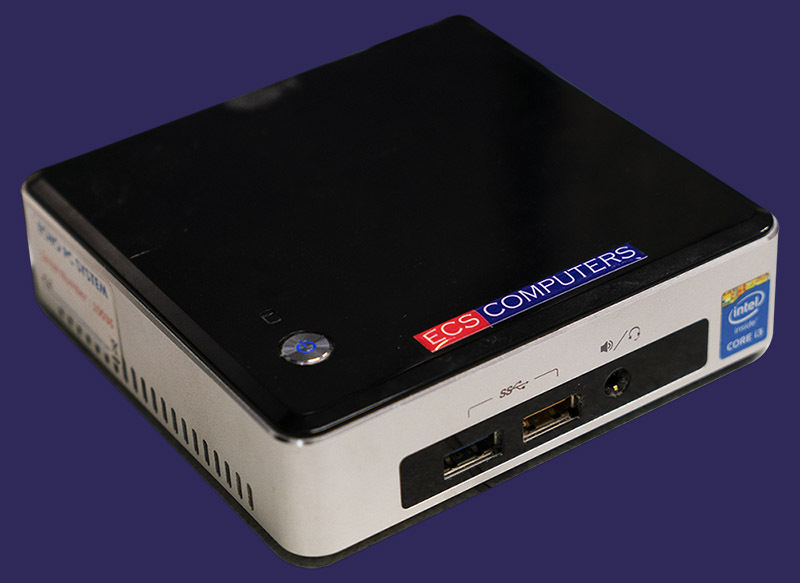 ECS Computers manufacture computers under the brand name “ECHO”. The PCs and Servers are hand made in our workshop based in King’s Lynn, Norfolk and can be customised to your exact requirements. Importantly, this move also allows us to keep identical replacement parts in stock at our premises in King’s Lynn. If a customer has a hardware fault with a machine, they can expect a speedy resolution to be found to the problem (typically less than 8 hours). This competitive advantage, when augmented with our business service contracts allows us to offer repair time guarantees that our competitors simply cannot match. If you require mobility and portability in your work place then a laptop (now known as notebooks) may well be the type of hardware which suits you best. We provide a large range of laptops and source the latest models from prestigious manufacturers such as HP and Acer. 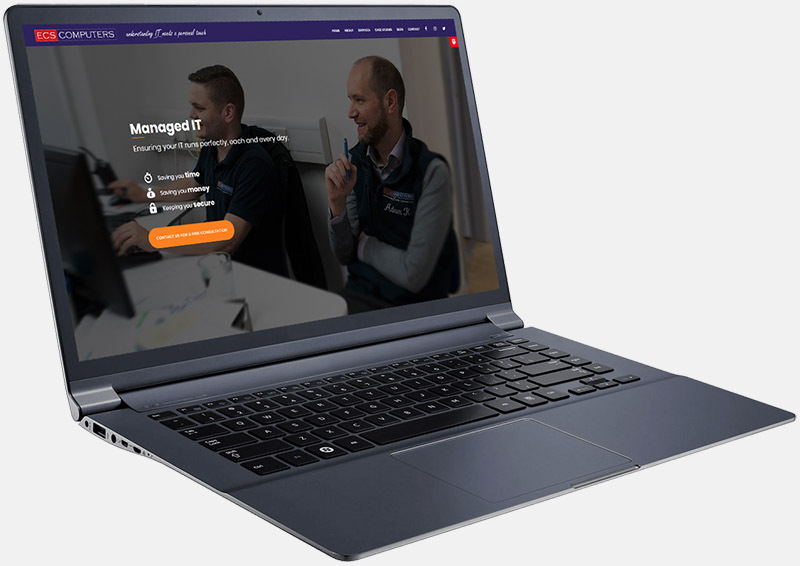 One of our team can help guide you towards the perfect piece of equipment for your needs and PC levels of performance are now achievable via a host of different laptops and unique ECS upgrades to these machines. 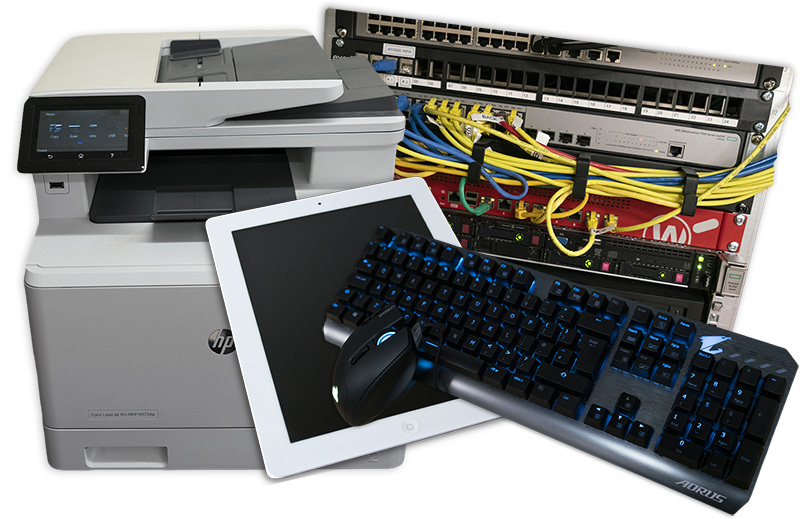 We offer a total range of IT equipment and can we can always help you pinpoint which equipment you need for your scenario. Call our sales team on 01553 692727 or contact us via email to discuss your needs; please view our price list below.